Leap Frog continues to raise the bar when it comes to preschool learning. 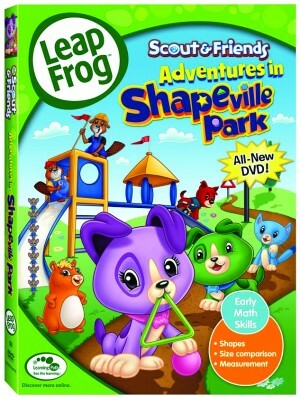 In this cute DVD, Scout & Friends head over to Shapeville where little ones learn what circles, squares and triangles can really do. A new playground is being built at the park by the Beaver Brothers, and soon the pets have their hands full helping with the construction. 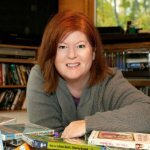 With the guidance of "measuring" mice, the pets learn how to measure the various shapes, sizes, and dimensions needed to build the perfect parts of a perfect playground. Sounds like a good refresher course for adults, too.